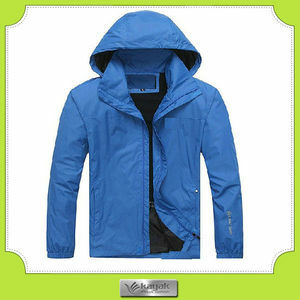 winter mens jacket , water proof winter mens jacket , custom-made polyester sky blue water proof winter mens jacket welcome to kayak garments ! 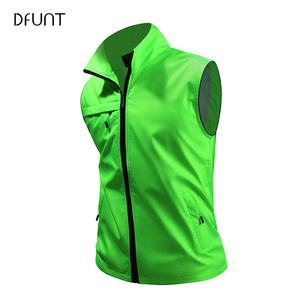 our main products are fashionable knitted garments,which include t-shirts, polo shirt, hoodies, windbreaker jackets, dress shirts, uniform, apron, caps ect. 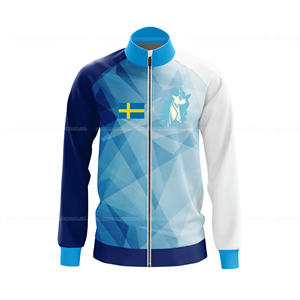 product information product name wholesale casual spring new design sky sports coat men softshell running jacket item no. your own logo is accepted including main label, care label, number size, hangtags and so on. oem and company logo professional oem/odm service! 1 YRS Dongguan Yuege Garment Co., Ltd.
We have strict quality control for our mass production, and the quality will entitle our clients to our confidence. We have stick quality control, and our quality will entitle you to our confidence after cooperation. It's our hope that we can promote, develop and grow up together with our clients all the time. 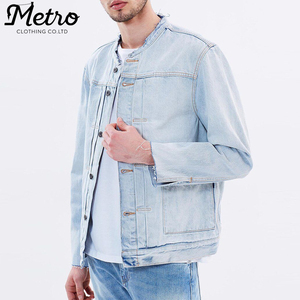 1 YRS Dongguan ENA Apparel Co., Ltd.
3 YRS Qingdao Associated Textiles Group Import & Export Co., Ltd.
good handfeeling men's fleece jacket with beautiful patch item no. our professional and well experience qc stuffs control the quality strictly from the production begging to the goods leave warehouse. europea, austrilia, america is the mainly market. we supply safety clothes to customers all over the world. 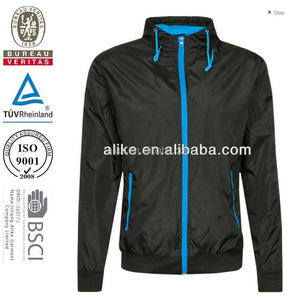 1.Product information Product Name mens blue 100 polyester hooded windbreaker jacket Item no. 3. Quality Now our factory has the official certificate by ITS, TUV, BV, Oeko-Tex100 etc. We have strictly quality control system to make sure our goods will be same as your confirmed sample. We have our own workers and it is more flexible for us to arrange production time schedule. We can do regular production time orders and rush time orders both. We thank our customers for all their support and now proudly service customers nationwide. 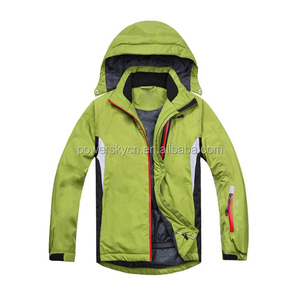 Alibaba.com offers 589 mens sky jacket products. About 36% of these are men's jackets & coats, 31% are ski & snow wear, and 1% are reflective safety clothing. 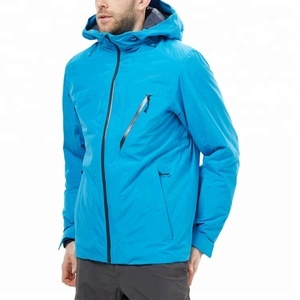 A wide variety of mens sky jacket options are available to you, such as free samples, paid samples. 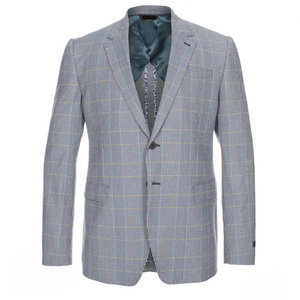 There are 589 mens sky jacket suppliers, mainly located in Asia. 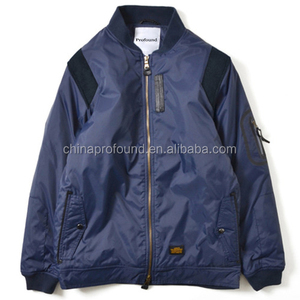 The top supplying country is China (Mainland), which supply 100% of mens sky jacket respectively. 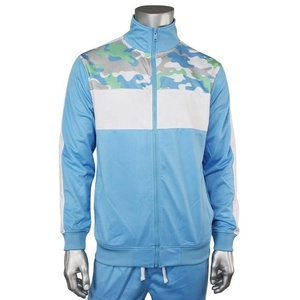 Mens sky jacket products are most popular in Western Europe, Domestic Market, and Eastern Europe. You can ensure product safety by selecting from certified suppliers, including 53 with Other, 17 with ISO9001, and 5 with BSCI certification.